Turns out, there are in fact many other things we could be overlooking when those pounds just don’t seem to be willing to budge. It’s just not quite as simple as the conventional wisdom would have you believe. 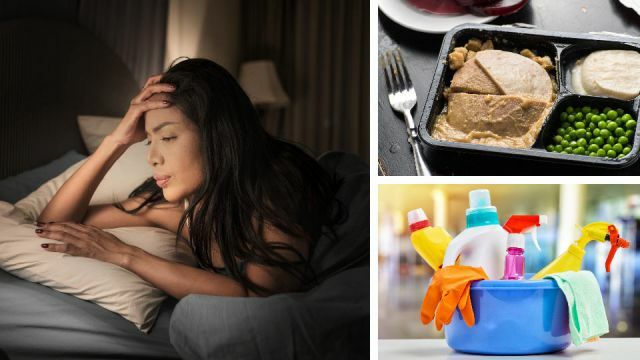 There are other triggers in the body we can harness for weight loss, such as sleep, emotions, sense of smell, toxic chemicals on our bodies and in our homes, stress and more. If you’re having trouble losing weight, think beyond just diet and exercise, and consider adjusting the following factors. If this sounds overwhelming, don’t worry, we’ve broken down the details in this article, so you can finally leave the weight behind for good. Hey Buddy!, I found this information for you: "10 Often Overlooked Things That Could Be Keeping You Fat". Here is the website link: https://www.thealternativedaily.com/10-overlooked-things-that-could-be-keeping-you-fat/. Thank you.